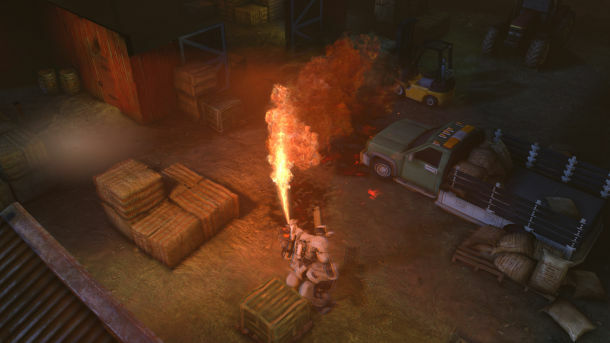 Today, Firaxis Games explained what exactly XCOM: Enemy Within is. 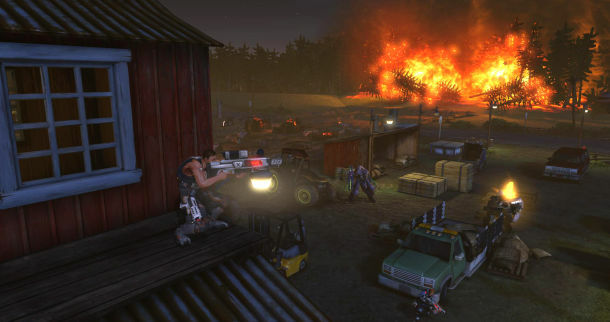 Within, previously outed by a trademark application, isn't a sequel to Enemy Unknown but an expansion pack. 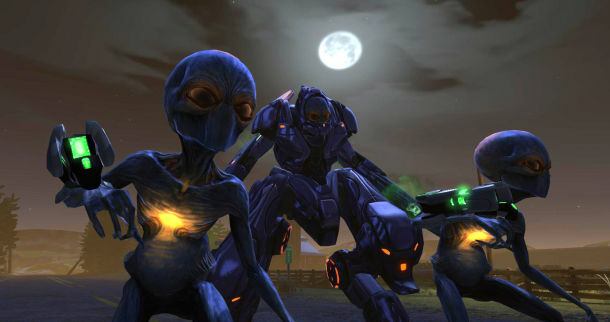 In Enemy Within, players once again lead an agency charged with protecting the Earth against alien invasions. This time around, though, they have a lot more tools at their disposal. They can create a Genetics Lab in their base and use it to augment the physical abilities of their soldiers. They can also create Mechanized Exoskeletal Cybersuits at the new Cybernetics Lab. These suits can be loaded with heavy weaponry like grenade launchers and flame throwers. A corresponding MEC Trooper Class features new abilities that make the most of the suits' potential. Your enemies will be stronger as well. 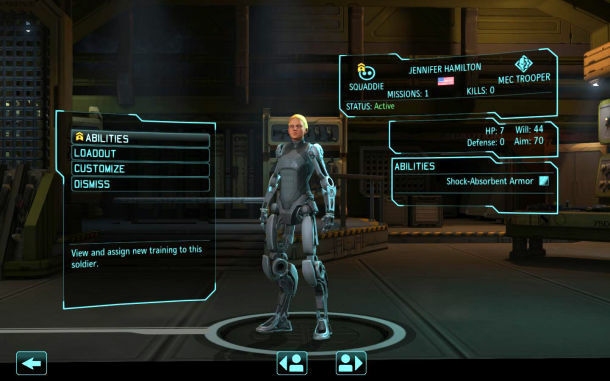 The new enemy types will include a Mechtoid, which appears to be a Sectoid in a mech suit. I guess that's where you'll get the materials for your MECs. A new alien resource called Meld can also be scavenged from battles for use with new technologies. One valid criticism of Enemy Unknown was there were too few maps. 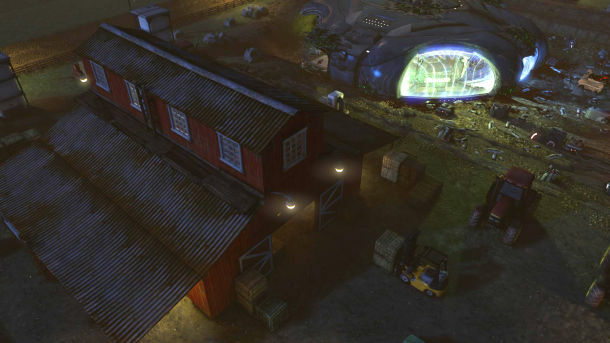 To keep you armchair generals from getting bored, Firaxis has included a slew of new maps for both single-player and multiplayer. Firaxis' announcement doesn't mention any new storylines or missions. It sounds like you'll still be playing through the same campaign, albeit with this new content. For what it's worth, Firaxis says that it'll take you three to four playthroughs to see all of the additions in Enemy Within. 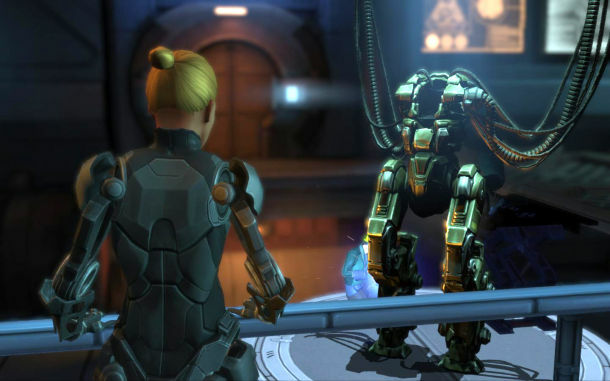 XCOM: Enemy Within will debut on November 12 in North America and on November 15th elsewhere in the world. It'll be available as an expansion pack on PC and Mac for $29.99. 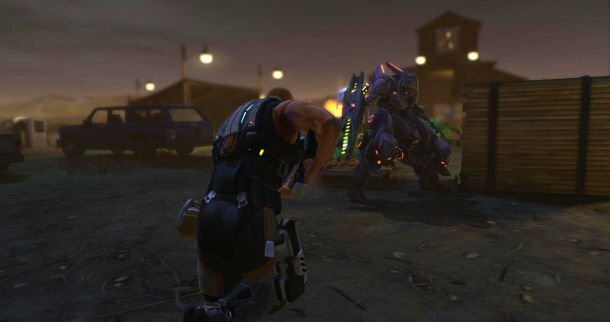 Xbox 360 and PS3 owners will have to purchase the XCOM: Enemy Within - Commander Edition, a standalone package that contains the new content from Enemy Within as well as the DLC released for XCOM: Enemy Unknown such as the Elite Soldier and Slingshot Packs.